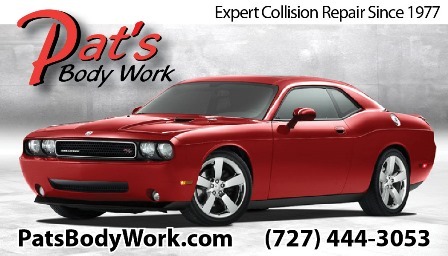 Be prepared for the next time your car needs collision repair by getting your $100 Voucher now. Keep it in your glove box so that you're ready when your car needs help. Our auto body painters are experienced in color matching and we use the finest in PPG Paint, backed by a lifetime warranty, giving our customers the best in quality and color match available.